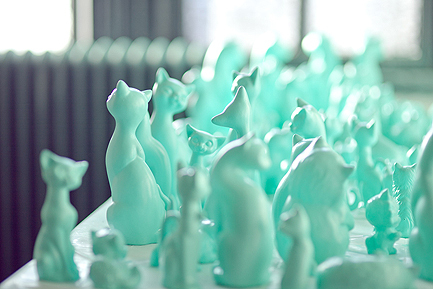 The Teal Cat Project For Animal Welfare Association! 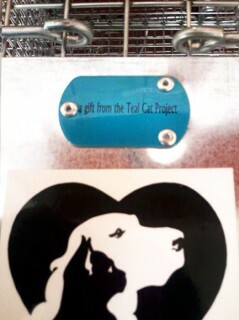 The Teal Cat Project For Treehouse Cats! 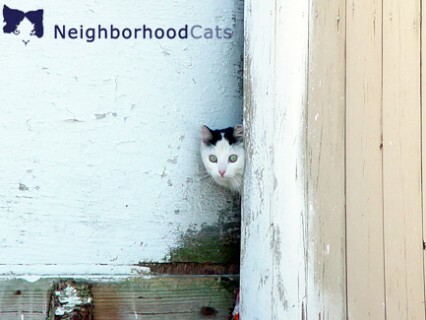 The Summer Teal Cat Campaign is here! For Omaha, Nebraska!